. إن الخدمات الممتازة وحسن الضيافة العالي في Greenacres Motel تجعل إقامتك تجربة لا تنسى. إن واي فاي في المناطق العامة, خدمة صف السيارات, صف السيارات, خدمة الغرف, غرفة عائلية هي جزء فقط من الخدمات التي تميز Greenacres Motel عن باقي الفنادق في المدينة. تتضمن كل غرف النزلاء وسائل الراحة والتسلية المصممة خصيصاً لضمان الراحة القصوى للضيوف. صممت خدمات الاستجمام في الفندق والتي تتضمن سبا, حديقة لمساعدتك على الاسترخاء والراحة. يحظى فندق Greenacres Motel بموقع ممتاز وخدمات يصعب منافستها. 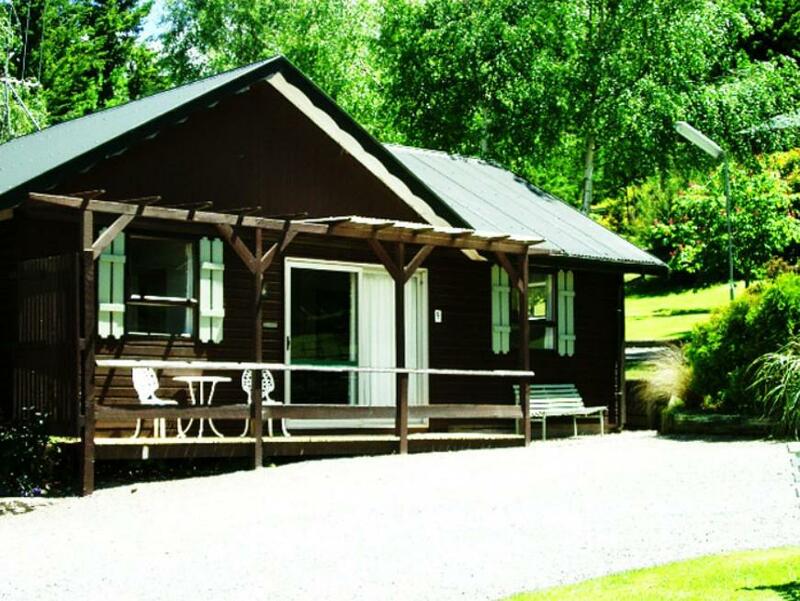 Loved staying here, the location is great, close to the hot pools and walk up conical hill. 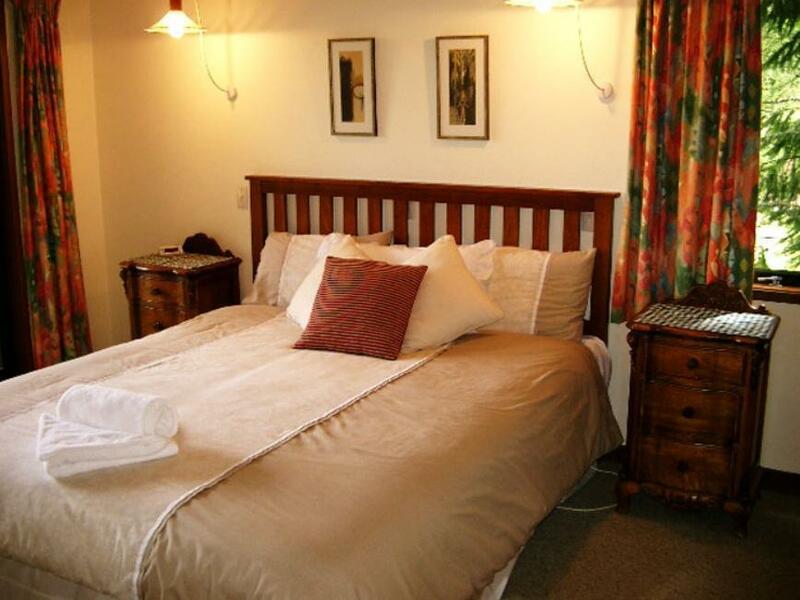 Staff are wonderful, let me check in early and rooms are spacious with everything you need. Would definitely book again. We very much enjoyed our stay at Greenacres. It was in walking distance to the Hot Pools and to all food and drink places in town, so location was great. The cabin was spacious, very clean, and well stocked with kitchen equipment which made catering for ourselves easy as well. The management were polite and helpful. Extra touches such as providing pool towels for a low cost was also appreciated. We will definitely stay here again. Not many hotels/motels in Hamner that allow dogs. Only issue is this place is not fenced off, otherwise the rooms were clean and staff were pretty nice. They do not speak much English though..
We always love staying at Greeacres, but prefer to book through them/ or at least not the internet if poss. as we ended up getting there and finding that for 3 adults, we had unwittingly booked to whole 2 bedroomed villas, and of course too late to cancel one so paid for 2 villas for 3 people. The email that we had did not at all show we had booked two villas, but the one sent to Greenacres did. Great motel, friendly staff, great facilities. Fantastic facility, clean and well equipped. Quiet location. Awesome staff - highly recommend! Units in need of a spruce up - very tired. 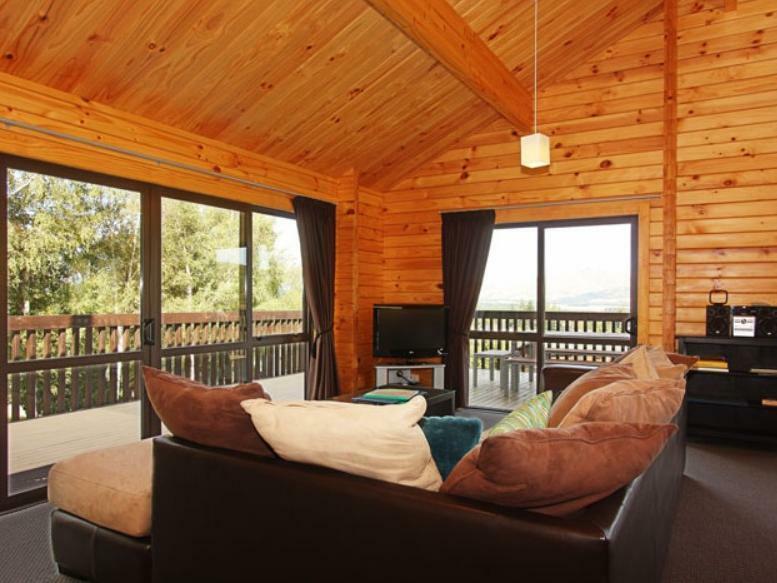 Excellent location with great views and accommodation provided everything we needed to be self-contained with a young child. Staff were friendly and very helpful! 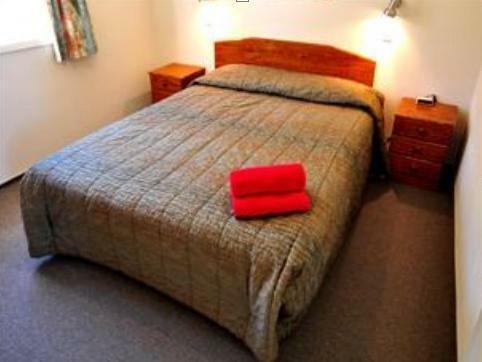 Motel was located 5 mins away from the hanmer springs thermal pool. Just beside the hike. Very easily accessible and got the biggest motel. Came with a fully stocked kitchen for family of 6 adults to cook dinner etc. Came with 1 shower and separate toilet cubicle. Rooms were all very spacious and very comfortable. Receptionist was friendly and helpful. Heater in the hallway and living room saved our lives. Electric blanket were comfortable as well. We love it very much and will stay here if coming back! Offered everything we needed for a couple of nights in a fantastic location. I've been staying at Green Acres for over 15 years, and it still brings me consistently fond memories of a home away from home. Opting for the large two bedroom cabin, I shared time with my mum where we werexpect able to prepare our own meals, and enjoy the comfort of a large lounge space. 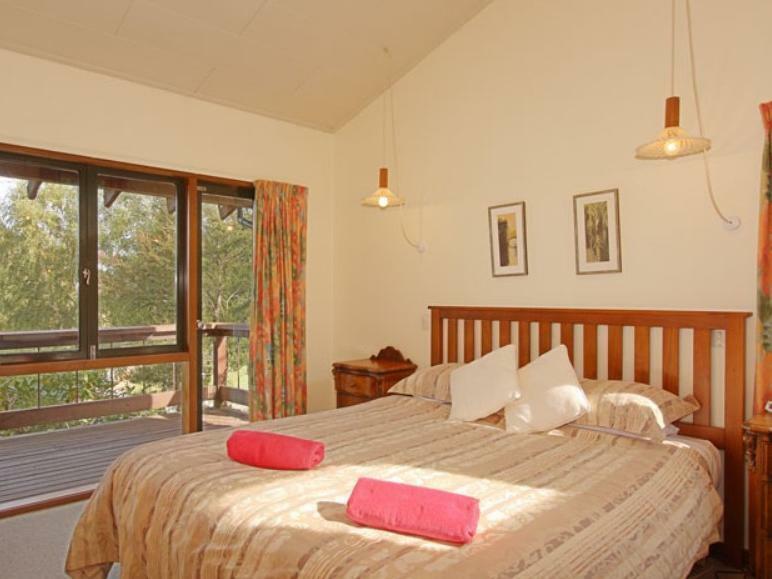 The beds were comfy, staff friendly and perfectly located for a hike up conical Hill. Very satisfied! pleasant enough, i was there in the sixty's and im sure there ha'nt been an upgrade !!! in all that time ?